NOTE: Blueboard Hanging and Veneer Plaster Services Only, At This Time. Gypsum Plaster, (also known as Veneer Plaster), is a desirable facing and material: hard, strong, fire-resistant, and color-holding. 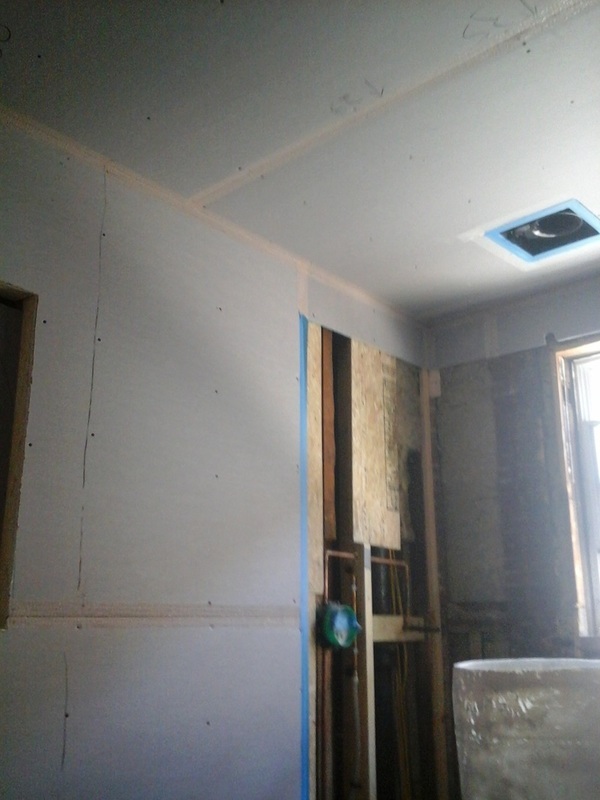 The plaster is also breathable, capable of transmitting moisture vapor, water that gets behind it does not stick, which makes it resistant to rot and fungi. 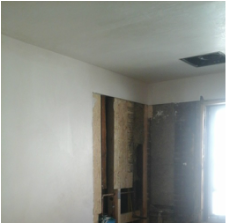 Plaster was found to be a durable wall covering in all climates, when wet, dry, hot or cold. The final appearance of the finish coat may be varied by changing the size and shape of the aggregate by using color, adding sand or pigments, changing the consistency of the mix to finish, the method or equipment used for texture designs. Interior walls: When you want to create the perfect environment for your inner space, whether it is a bold choice for the room or a pleasant feeling and a professional office, we are the technical specialists to call. With skillful and steady hands from the area's top professionals, to effectively getting the job done at a great price. Exterior walls: Nothing says that you care for your house or business quite like a fine new coat of paint. Adding curb appeal on your favorite residential community, and showing customers that you take care of your property as a business owner. Quality control: The certainty that whenever our services are held you will have the most detail oriented services on painting work that a contractor can deliver. We take our time to apply our world class paint for your house or business walls but the majority of our time is spent on the preparation and quality control, which may include a range of considerations, including pressure washing, lower woodwork repairs, removal of paint caulking, and more. 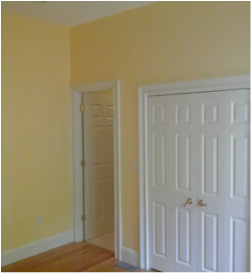 Drywall contractors in Boston, MA: Hanging Sheetrock or drywall is important because very often it represents the final surface where your clients and customers see everyday. That is why it is important to hire a reputable and established business which works with skilled artisans and can provide you with a high quality finishing. When you hire a professional drywall contractor, you can rest easy knowing that your project will stay on task, on time and budget, without any extra effort on your part. We also can provide your business with commercial painting professionals which can assist you in completing the process of decoration project no time. Boston Stucco & Plastering Services is a full-service plastering company serving residential and commercial building with plaster work. We focus on stucco, EIFS, plaster, and painting. We work with all types of structures, including new homes, additions, custom homes, commercial structures, and more. Some of our services include the installation of stucco, stucco repair, stucco inspections, design plaster, stucco and consultation. We provide both new installation and repair services and offer many applications, manufacturers, different colors, and finishes. We can also match any existing finish wall of stucco, plaster, ceiling, texture, shape, and EIFS.